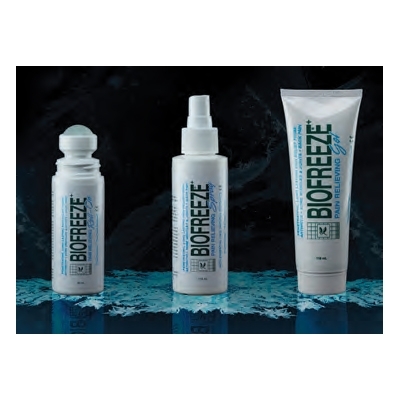 Biofreeze is the number #1 topical pain relieving gel recommended by clinical professionals in the USA. 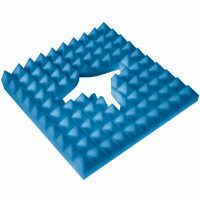 Helps relieve pain from: Arthritis, joint stiffness, backache, muscle strain, plantar fasciitis. Biofreeze is the number #1 topical pain relieving gel recommended by clinical professionals in the USA. For over 25 years, Biofreeze has been helping people to manage their discomfort by offering a variety of benefits that assist in therapy, pain relief, exercise/training and overall comfort. 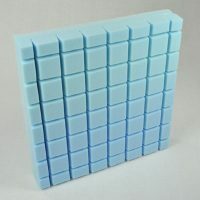 Our unique formula acts quickly, preventing or relieving pain through cold therapy. 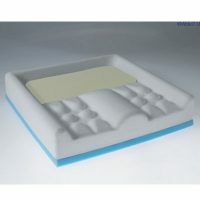 Gel dispensing tube is exceptionally well suited for hands-on massage application, particularly for larger muscles and joints. 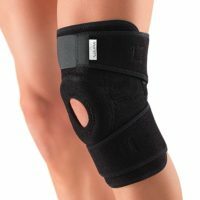 Great for use at home, in the gym, at work, and on the go. The Biofreeze spray permits easy, effective application without direct body contact. With a pump action nozzle, it is ideal for use on those hard-to-reach body areas, such as the middle back, neck and lower extremities. The ‘no-mess’ roller application allows effective distribution of Biofreeze gel to smaller muscles and joints throughout the body. The massaging action of the roller ball can be used to stimulate trigger points in the affected area. Cold therapy – or “cryotherapy” – is the practice of applying something cold to the source of the pain. For years, cold therapy has been used to reduce pain, swelling and nerve activity using ice. However ice can cause a number of negative side effects, which is where topical cold therapy pain relievers like Biofreeze offer additional benefits.